Darren B. 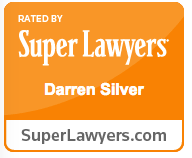 Silver is the founding Partner of Darren Silver & Associates, LLP. Mr. Silver has a career of over 20 years exclusively in the field of immigration. Mr. Silver earned his B.S degree in Business Administration from USC in 1992 and J.D from WSU School of Law in 1995. 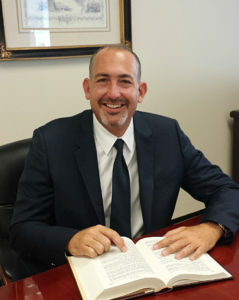 Prior to founding Darren Silver & Associates, Mr. Silver was employed with USCIS, former Immigration and Naturalization Service. As part of his duties within USCIS, Mr. Silver audited policy guidelines and assisted in creating field guides that are still in use today. 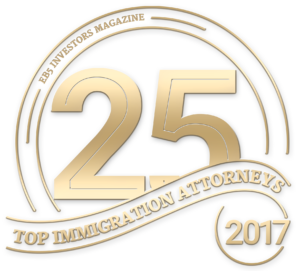 Over his career, Mr. Silver has enjoyed working within the different areas of Immigration Law. In fact, Mr. Silver and his Firm have filed over 10,000 unique immigration applications assisting clients with working visas, family applications, Green Cards and Citizenship. Mr. Silver is proud of the work that his Firm has contributed to the EB-5 community. His Firm has filed over 4,000 EB-5 applications. 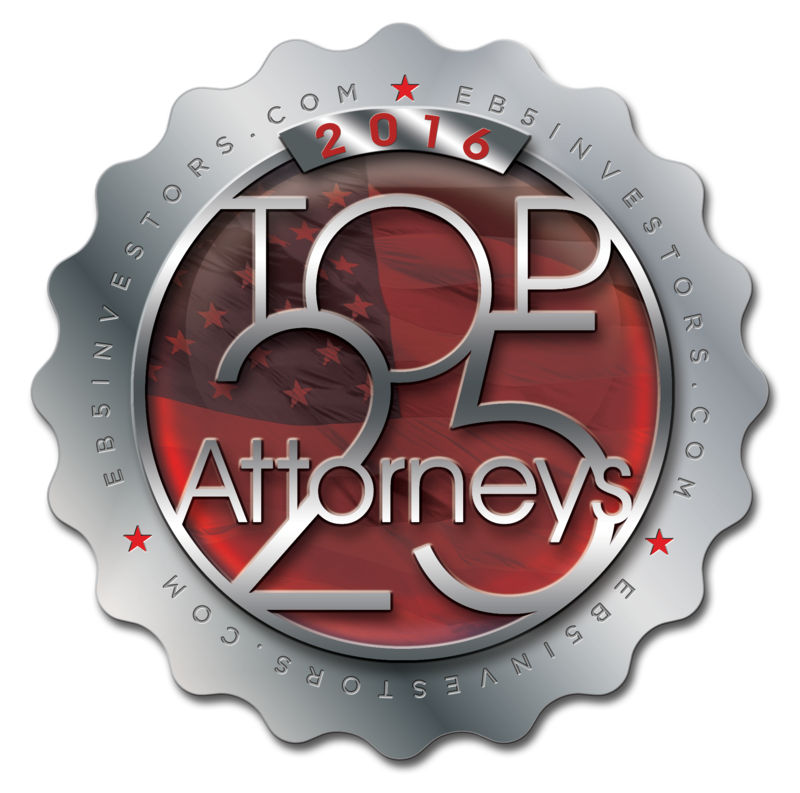 The Firm was awarded EB-5 Law Firm of the year in 2011 by EB-5newsblog.org. Mr. Silver was voted by his peers as one of the top 25 EB-5 Immigration Attorneys in the country, EB-5 Investors Magazine and has been selected to Super Lawyers. Mr. Silver is active in the immigration community and is a member of the Association to Invest in USA (IIUSA) EB-5 Regional Center Association, the American Immigration Lawyers Association (AILA), the American Bar Association, the California Bar Association, the Los Angeles County Bar Association and the Beverly Hills Bar Association, Order of Distinguished Attorneys.